Did you know there are a lot of deodorant health risks? 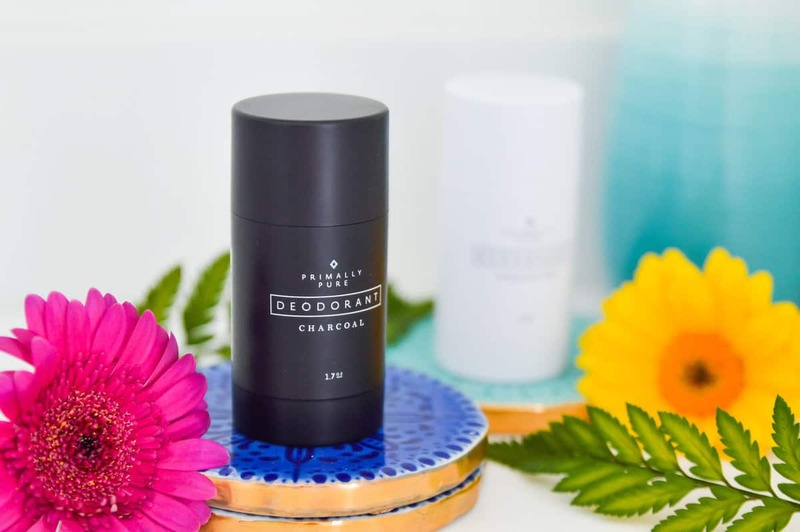 Some of the deodorant health risks include cancer, hormone imbalances, allergies and skin irritation, airway problems, neurological problems and even more. 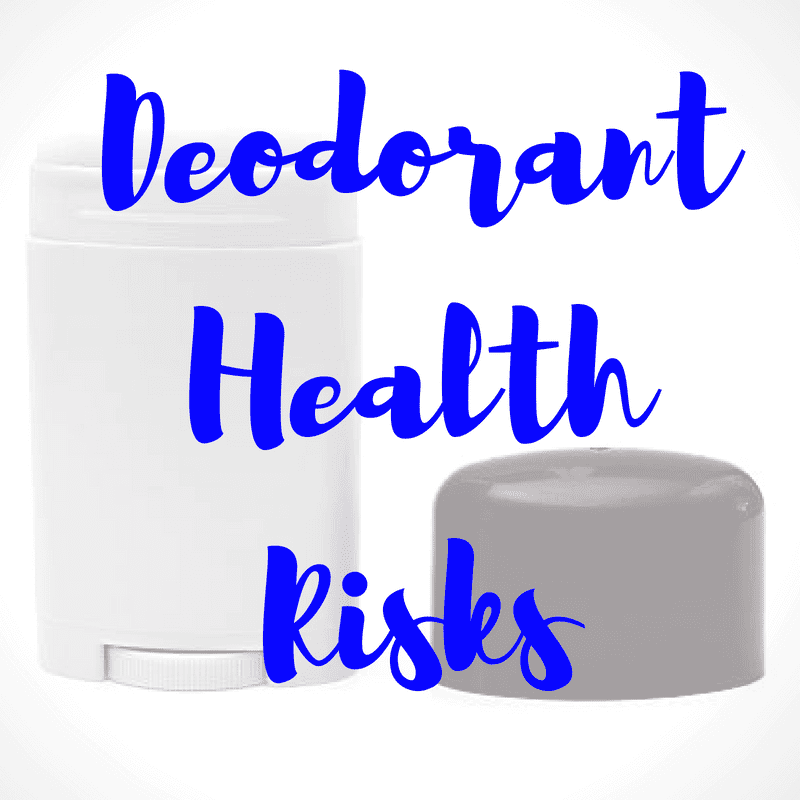 Read on to learn more about deodorant health risks and how to avoid them. Deodorant or antiperspirant. We pretty much all use it each and every day. But what if I told you that the majority of deodorants and antiperspirants found in drug stores and grocery stores could be making you ill? 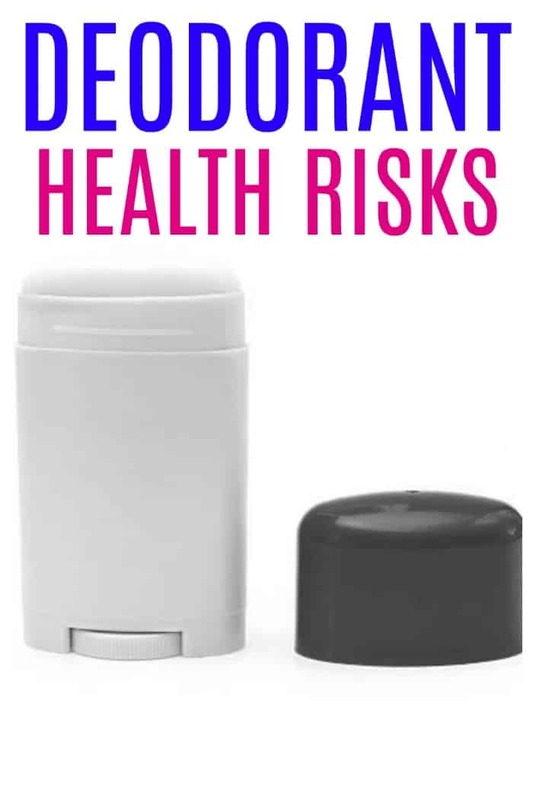 The personal care industry doesn’t want you to realize that there are deodorant health risks, but there are. 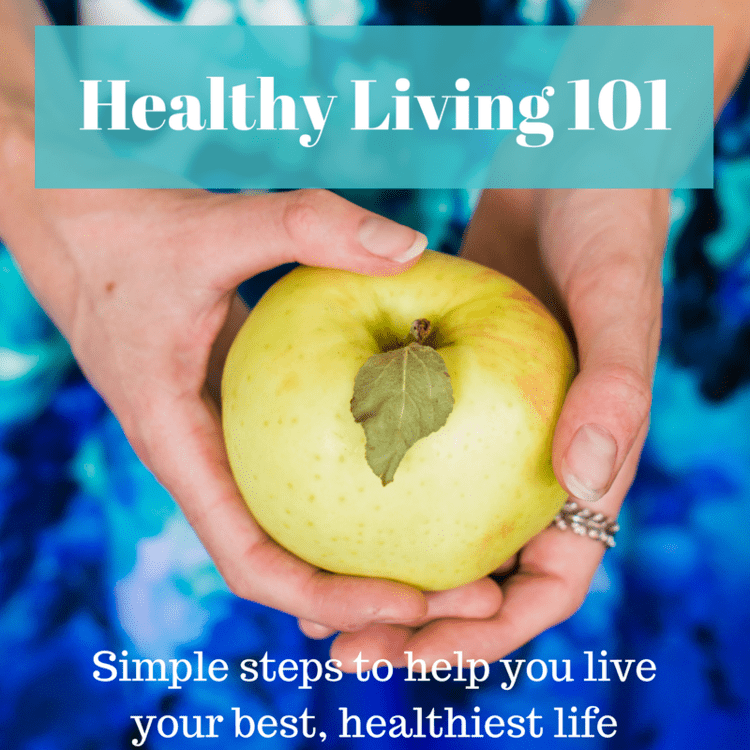 Risks like cancer, hormone imbalances and so much more. If you look at the ingredients in your deodorant or antiperspirant you will probably find aluminum on that list. Unfortunately, research has shown that long term exposure to aluminum from deodorant can lead to accumulation of aluminum in breast tissue, and increase your risk of breast cancer. What happens is that the aluminum build up can lead to alterations in DNA which is what can lead to cancer development (References 1 and 2). 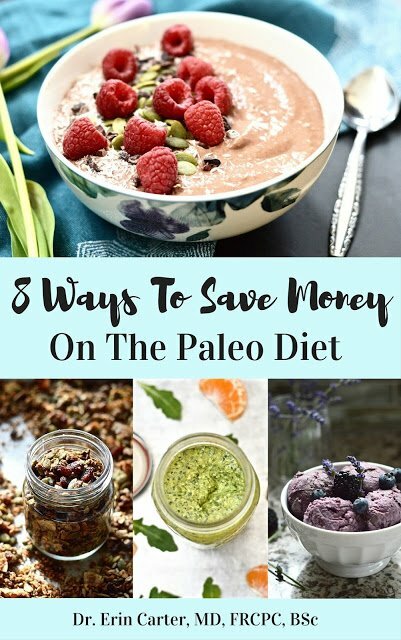 It is also known that the aluminum can interfere with estrogen receptors, and estrogen has a well established role in the development of breast cancer (References 1 and 2). But there are other issues with deodorant besides just the aluminum. Most deodorants also contain other ingredients like parabens and fragrances. Have a look at your deodorant ingredients. Do you see anything ending with the letters “aben”? – if so that indicates a paraben. I have talked about the dangers of parabens before, in my post 8 Toxic Skincare Ingredients to Avoid but many people are still not familiar with their risks or what they even are. Parabens are preservatives found in many beauty and skincare products to help increase their shelf life and stability. 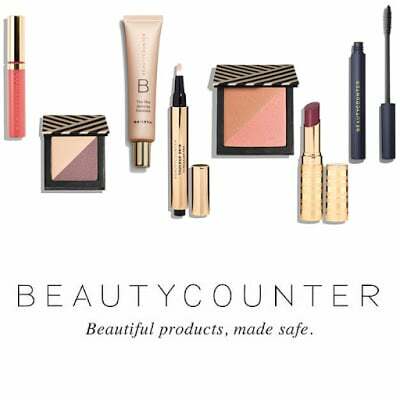 They are commonly found in makeup, foundations, face washes, face moisturizers and lotions. The parabens used most often in personal care products are methyl, ethyl, butyl and propyl paraben, which are used as preservatives and antibacterial agents. Parabens have weak estrogenic and anti-androgenic activity when they are studied in the lab (in vitro) or in animals. In other words, they can cause hormone imbalances. And since hormones are one of the master regulators of the body, this is a big problem. Hormone imbalances can lead to a number of health problems including thyroid disease, infertility, acne, fatigue, weight gain, etc. And parabens have been linked to breast cancer, skin cancer and decreased sperm counts (References 3-6). Another big issue with deodorants are the fragrances used to scent them. If you head down the deodorant isle you will see all sorts of different scents. From fruity to citrus to vanilla to fresh and breezy (what does that even mean by the way?). You get the idea. The problem is that the ingredients used to make these fragrances can be quite harmful to your health. Have another look at your deodorant label. Do you see the word “fragrance” or “scent” or “perfume” listed? If so, throw that deodorant out immediately! Here’s why: “fragrances” are considered to be trade secrets. This means that a company doesn’t have to disclose any of the ingredients used to make up that fragrance. Hidden within that little unassuming term could be hundreds of chemicals or ingredients that are harmful to your health. And you don’t get to know what any of them are. Isn’t that terrifying? In fact, there are over 3000 different ingredients that a company can use to make a fragrance. 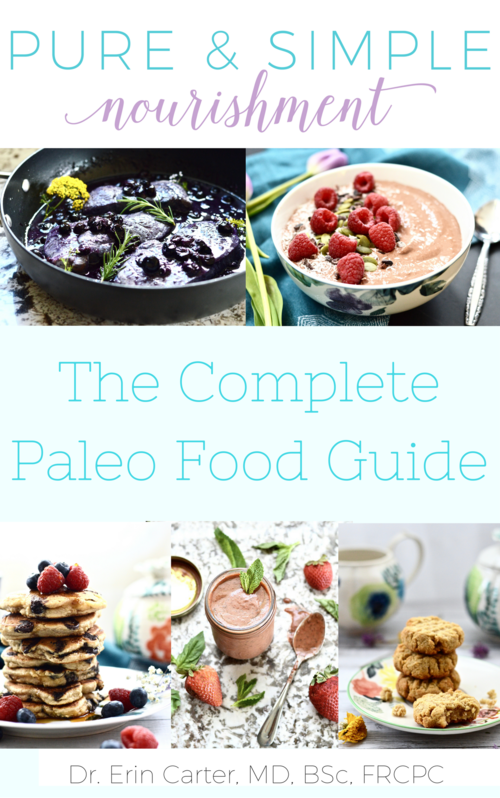 3000 potential ingredients that could be hiding in your products. Ingredients in fragrances are known carcinogens, hormone disruptors, allergens, airway irritants, neurological-toxins and ingredients linked to infertility. It makes no sense to me how on earth we aren’t allowed to know what makes up a fragrance, but the rules that govern the personal care industry don’t have our best interests at heart. The rules are actually so outdated (the last time a law was passed in the US governing the personal care industry was way back in 1938 – how insane is that??) and in huge need of an overhaul (References 7-10). 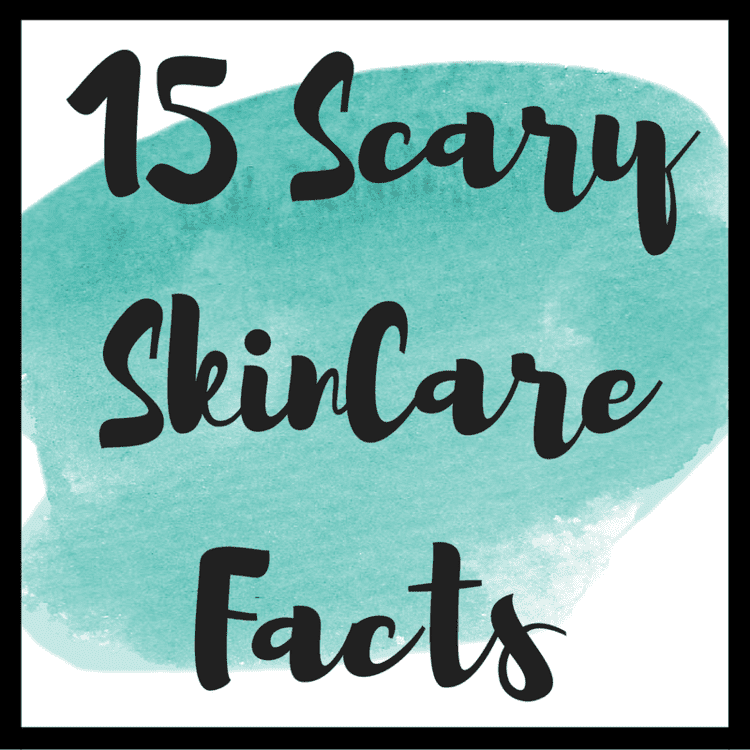 If you’re interested in learning more I recommend reading my posts: 15 Scary Skincare Facts, Could Your Perfume Give You Cancer? and Endocrine Disruptors. So now that I have scared you to death and you are probably all running to your bathrooms to throw out all of your deodorants and antiperspirants what are you going to do? I get it. You don’t want to smell all day. Trust me I tried going deodorant free and it was a terribly smelly failed experiment. Luckily there are a lot of safe, natural deodorants out there. However, they are not all created equally. I actually tried a ton of different ones (probably at least 10 different brands) before finally finding one that works. 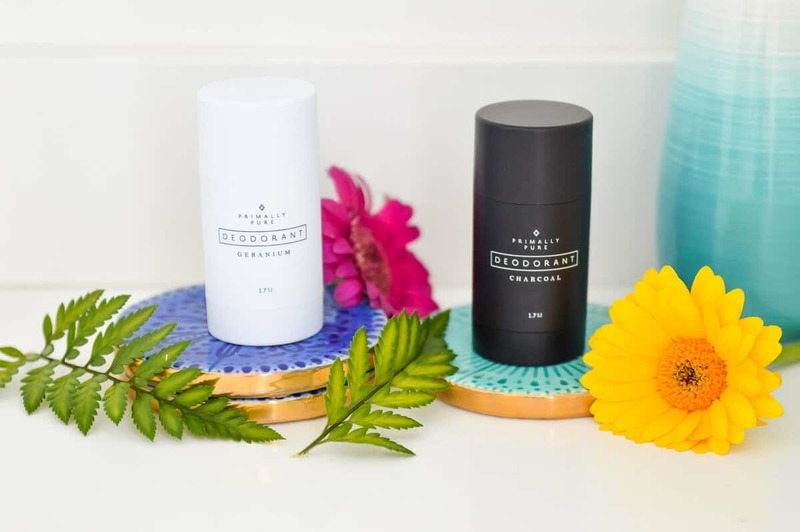 The only natural deodorant I have ever found to work for me are the ones made by Primally Pure. Their Lavender one and charcoal ones are my personal favourites. I have even gotten Erik to start using them! 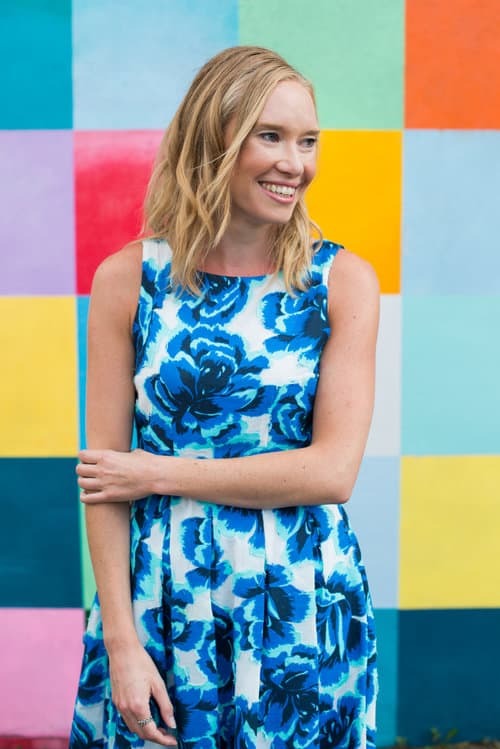 And my friends at Primally Pure have been so generous and are offering all of my readers 10% off your orders for the month of June 2018. 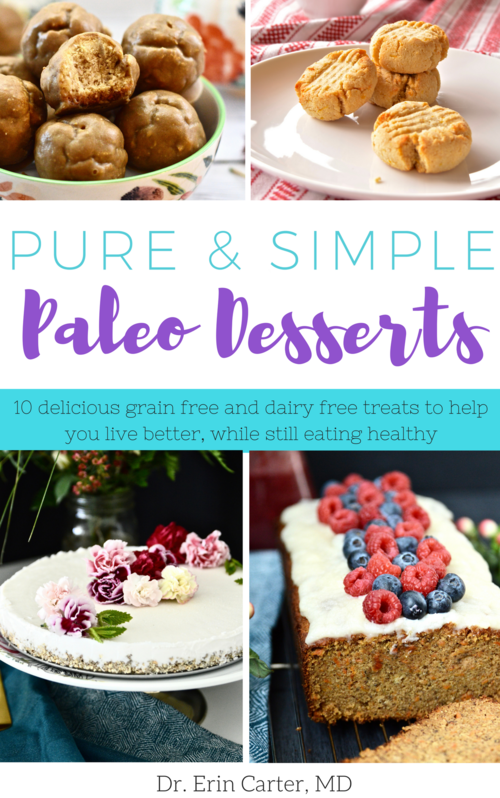 Simply click this link and enter the code “Puresimple10” at checkout to receive your discount. 1. Aluminium, antiperspirants and breast cancer. 2. Underarm antiperspirants/deodorants and breast cancer. 3. Human exposure to endocrine disrupting compounds: Their role in reproductive systems, metabolic syndrome and breast cancer. A review. 4. Methylparaben stimulates tumor initiating cells in ER+ breast cancer models. 5. Parabens can enable hallmarks and characteristics of cancer in human breast epithelial cells: a review of the literature with reference to new exposure data and regulatory status. 6. Epigenetic alterations induced by genotoxic occupational and environmental human chemical carcinogens: A systematic literature review. 7. Fragrance: emerging health and environmental concerns. 8. Environmental Determinants of Chronic Disease and Medical Approaches: Recognition, Avoidance, Supportive Therapy, and Detoxification. 9. Inhibition of Polyisoprenylated Methylated Protein Methyl Esterase by Synthetic Musks Induces Cell Degeneration. 10. Human exposure to nitro musks and the evaluation of their potential toxicity: an overview.